Adding nuts and seeds to your diet benefits your health. Individuals who consume these foods on a regular basis enjoy a lower risk of developing cardiovascular disease or type 2 diabetes, according to the Linus Pauling Institute. Adding sunflower seeds to your diet boosts your overall intake of nuts and seeds. The seeds also provide specific health benefits due to their nutrient content. 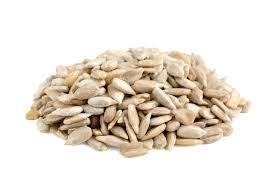 Sunflower seeds contribute to your daily intake of vitamin E, a family of fat-soluble nutrients. Vitamin E helps protect your cells against free radicals, chemicals that oxidize and damage your proteins, cell membranes and DNA. This vitamin also promotes healthy circulation by helping you make red blood cells. An ounce of hulled sunflower seeds contains 10 milligrams of vitamin E, two-thirds of your recommended daily intake of the nutrient, according to the Office of Dietary Supplements. 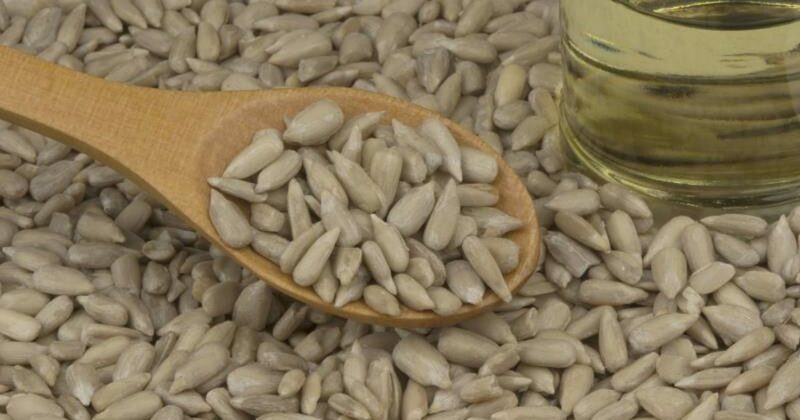 Sunflower seeds also offer health benefits due to their vitamin B-1, or thiamine, content. Thiamine activates enzymes within your cells, helping to drive chemical reactions your cells need to function. Getting enough thiamine helps you derive energy from food and produce nucleic acids, the building blocks that make up your DNA. Men need 1.2 milligrams of thiamine each day, according to the Linus Pauling Institute, and women need 1.1 milligrams. Each ounce of hulled sunflower seeds provides 0.4 milligram of this nutrient. Benefit your skin and hair by eating sunflower seeds, a source of copper. Eating an ounce of hulled sunflower seeds provides you with 512 micro-grams of copper, more than half of the 900 micro-grams you need daily, according to the Linus Pauling Institute. Your body uses copper to make melanin, a pigment protein that helps give your skin and hair their color. Melanin molecules absorb ultraviolet radiation from the sun, protecting you from tissue damage as a result of sun exposure. Copper also supports your metabolism to help your cells produce energy. Incorporating sunflower seeds into your diet can be as simple as sprinkling an ounce of the seeds over hot or cold cereal or over your salad. Get more creative by adding sunflower seeds to tuna, chicken, egg or chickpea salad sandwiches, or sprinkle the seeds into a wrap. Alternately, soak the seeds in water overnight, then blend into pureed soups to add nutrients and texture, or grind them to make your own sunflower seed butter, an alternative to peanut butter. Available as Organic by 500g and 1kg. Please simply choose from the drop down menu. Thanks for shopping at Premium Spices Torbay.